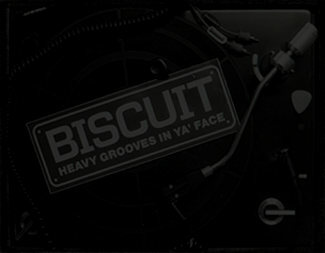 Biscuit have released 3 EPs to date, all of which are awesome! 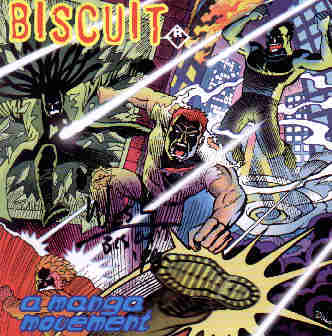 Their debut, Loonacy, was recorded with their previous guitarist, who was later replaced by Chris Carty. 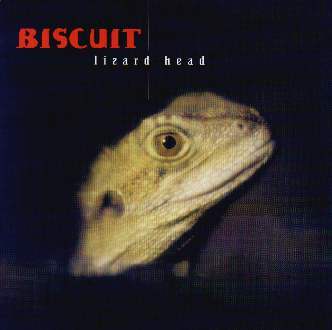 The band then moved on and up to release Lizard Head in 1996, that brought with it 5 killer tracks that define "heavy groove". Their second and latest offering, A Manga Movement, is another groovy, funky, heavy EP. As you'd expect. Check em out - and have a listen to the soundfiles too! !